Cat nip is a plant also known as cat mint or to give it its Latin name Nepeta cataria that is native to southern and eastern Europe as well as the Middle East, central Asia and parts of China. It has been grown in northern Europe, New Zealand and North America among other places. The plant itself is a small herbaceous perennial that grows to around 20-39 inches tall, with a similar width. It is a typical mint family plant with coarse-toothed leaves and brownish green foliage. It has small white flowers that are spotted with purple or pink and bloom late spring right through until autumn. They are very fragrant. As well as being attractive to cats, it also attracts butterflies to your garden and can work to repel other insects such as aphids from nearby plant. Cat nip attracts cats due to a substance called nepetalactone and works on most all species of cat, not just domestic ones. It is common to see cats rolling around in the plant when in the garden and licking and chewing it. Be careful not to allow them to consume too much however as this can lead to sleepiness, anxiety, drooling and leaping around. 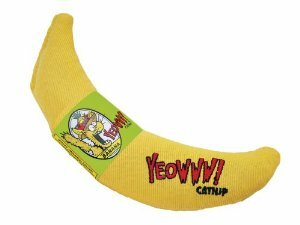 Commonly it is used in toys to attract the cat to play with them as opposed to attacking the furniture. Not all cats react with cat nip, with around one third not being affected by it. Other plants that can be substituted include valerian, Acalypha indica root and any plant that contain actinidine. Cat nip also has medicinal uses for humans. It has been used as a herbal tea as well as in juice or an infusion and also made into a tincture or a poultice. It is even used as a culinary herb by some people. Due to its repellent nature for some bugs, it can also be used to repel mosquitos and flies. Oil isolated from the herb by steam distillation works well on mosquitoes, cockroaches and termites and some research says it may be as much as ten times as affective as DEET, the active ingredient in most insect repellents. However, it is less effective when used on the skin. 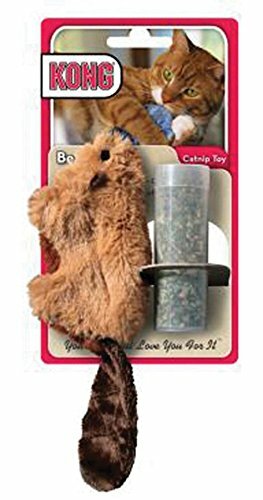 This is a soft, plush toy that contains catnip in a small compartment, which means it can be replenished when the herb loses strength. You can freeze fresh catnip then defrost it and put it into the compartment to keep your cat interested in the toy. 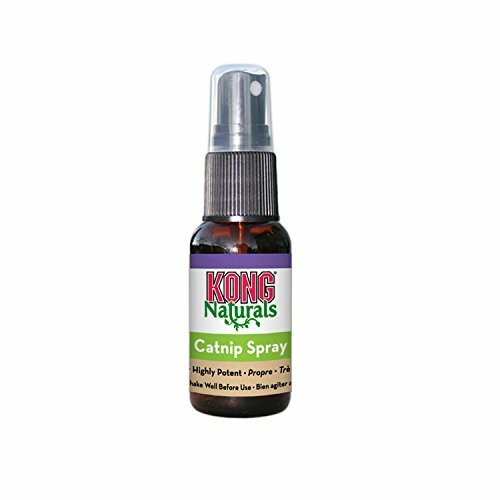 This is a spray oil made from catnip that means there is no mess from dealing with fresh plants or dried versions. It can be sprayed on toys, teasers, scratching posts and cat condos to encourage your cat to use or interact with them. The catnip is steam distilled from the best North American catnip and will provide irresistible to around two thirds of all cats in this potent form. The bottle contains 2.4 ounces of concentrate.